Hamster Co. is excited to announce the launch of ACA NEOGEO RAGNAGARD for the Nintendo Switch. They also announced in the press release that it will be launching on Xbox One and PlayStation 4 on January 10th. 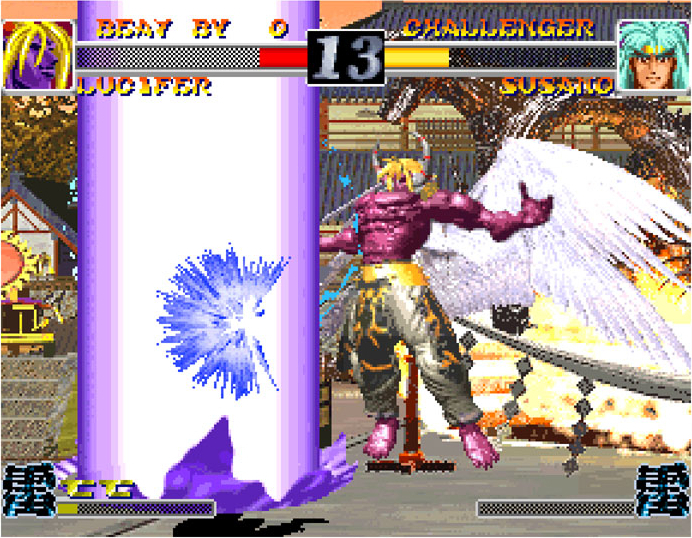 ACA NEOGEO RAGNAGARD is a fighting game that was originally released by SNK back during the year of 1996. You’ll control characters based on gods and beasts of legends and gain power over Heaven by defeating your foes. 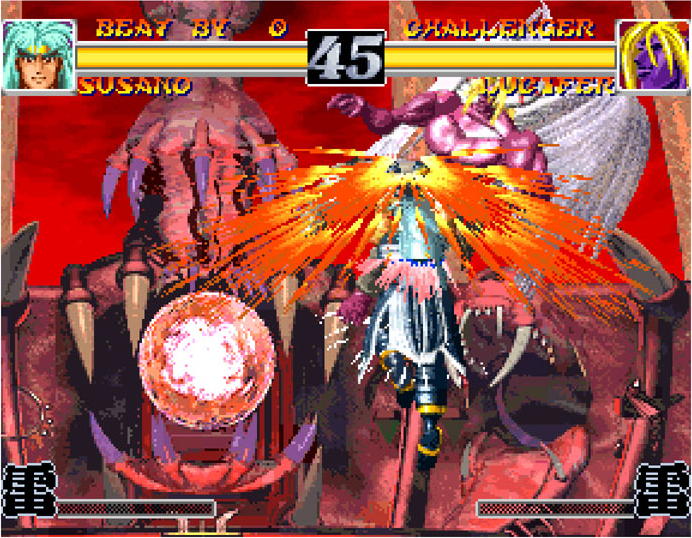 The game includes a number of play styles thanks to its Element system. You can unleash destructive Disaster Arts and Miracle Arts by charging up your powerful Element Gauge. 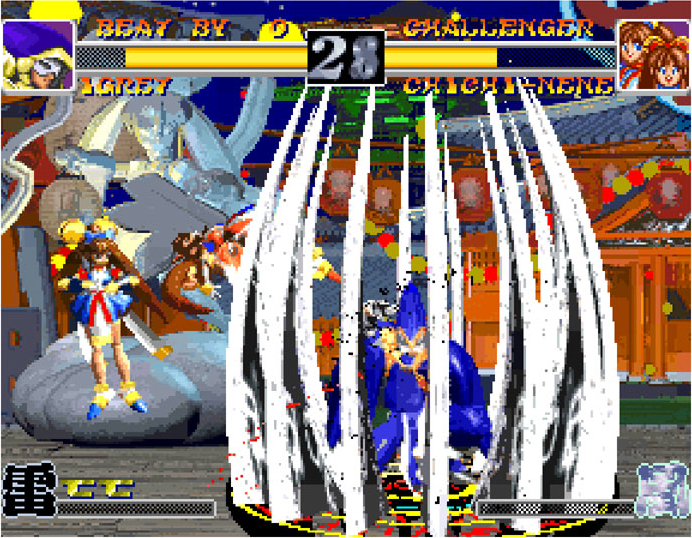 ACA NEOGEO RAGNAGARD is available on the Nintendo Switch eShop right now for $7.99. 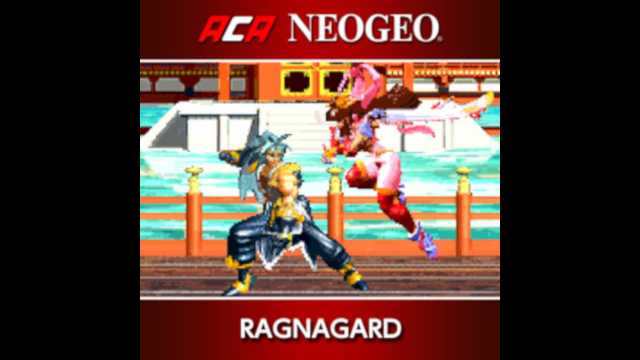 ACA NEOGEO RAGNAGARD is just the latest addition to their continually growing series of faithfully reproduced NEO GEO games. 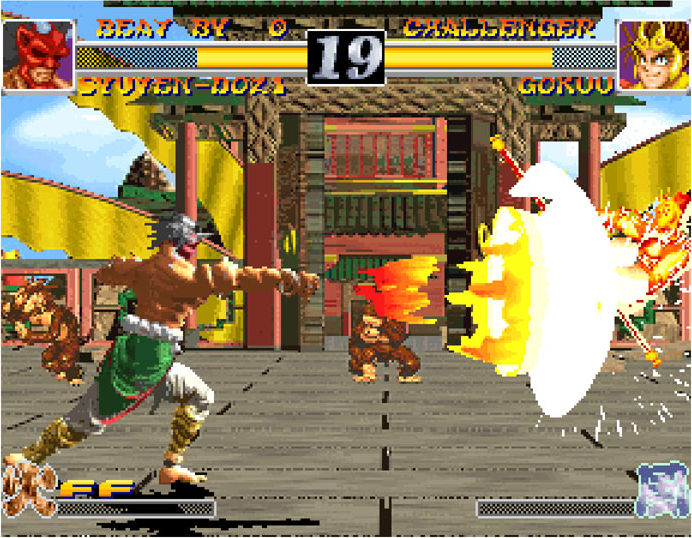 As with other games in the ACA NEOGEO series, players can compete with challengers from around the world in the global high scores table, and tweak various options. These options allow you to recreate the feel of the arcade displays the original games were played on back during their era of gaming. Players can also tweak other things like the difficulty level. You can find out more about this game or others in the series by heading over to its official website.